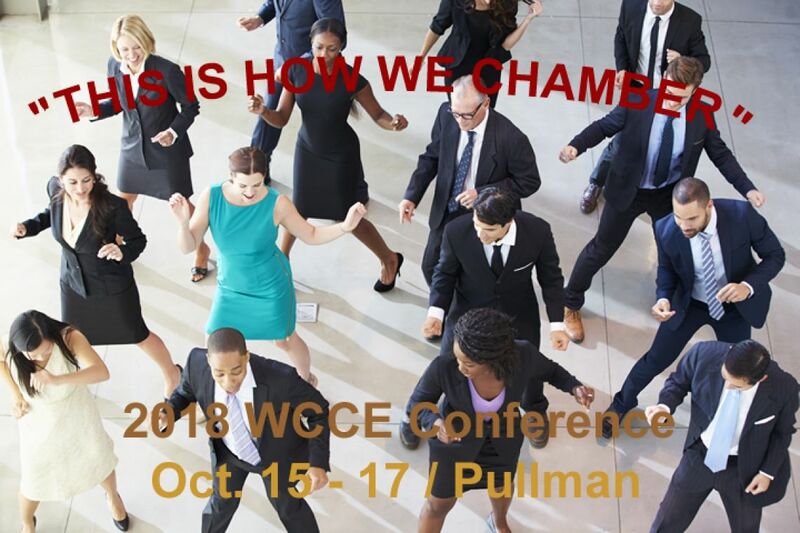 The WCCE Annual Statewide Leaders Conference being held in Pullman, WA on October 15-17. This year's conference is titled "THIS IS HOW WE CHAMBER". 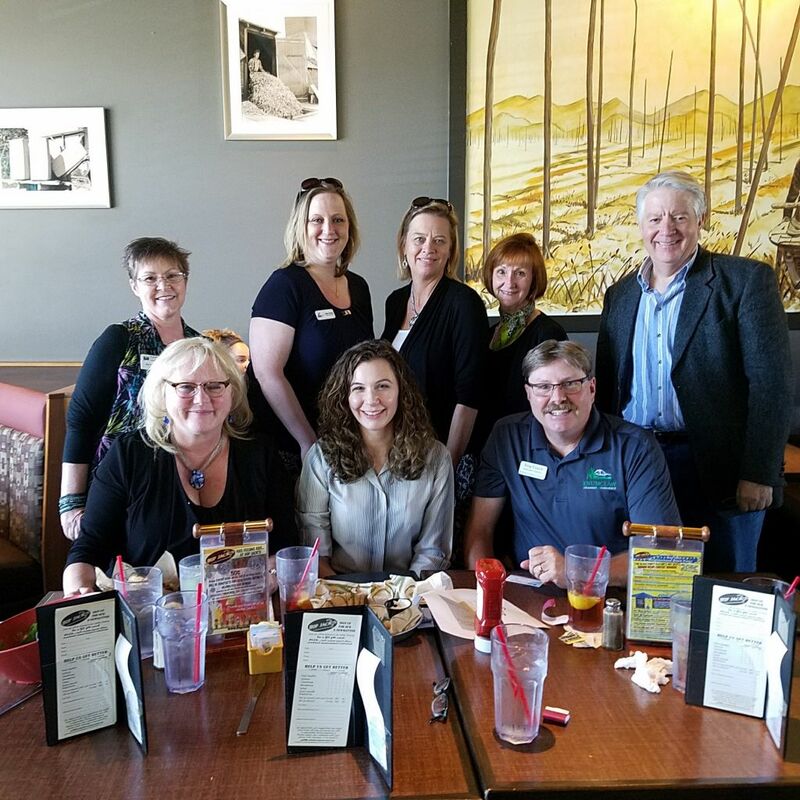 Chamber Executives from both the South King County and North Pierce County areas that get together to share, laugh and support each other. Telling the Chamber story, Board-style! 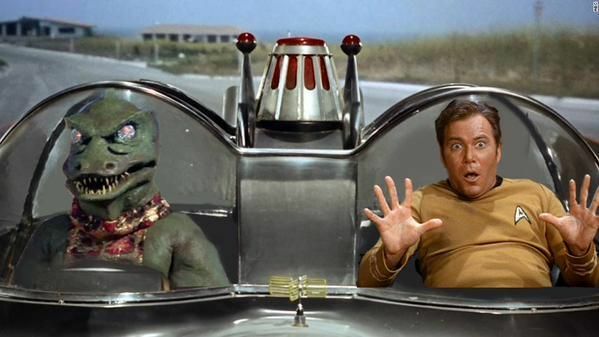 I have to admit that I'm a treky. Love your Cover photo! The Federal Way business corridor boasts exceptional community amenities which attract businesses, families, and visitors to the South Sound region. Residents and visitors benefit from regional hospital and medical centers, a diverse faith community and a healthy mix of locally owned businesses, national retailers and restaurants. Federal Way’s temperate climate offers year-round opportunities for visitors to Federal Way to enjoy the outdoors, such as hiking, biking, camping, and water sports of all kinds on the area’s lakes. Visitors enjoy local flora and fauna at botanical gardens and nature preserves.